This was an amazing birthday gift, a trip to Paris. I´ll never forget. 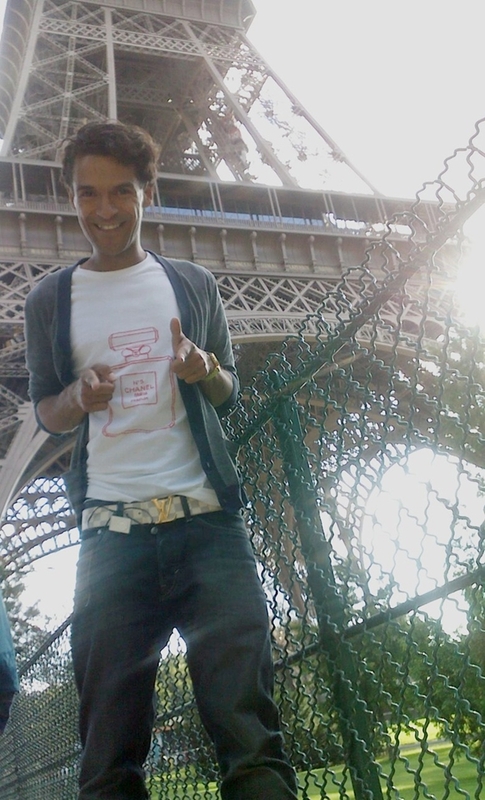 Wearing: Belt by Louis Vuitton, T-Shirt , my birthday gift.